Traveling to Iceland is a unique experience. From your arrival in a country full of people who are weakening in their warmth and their industriousness. 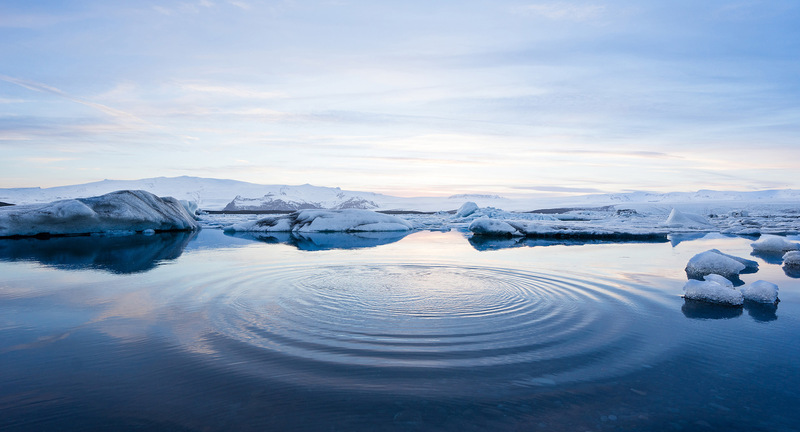 The people of Iceland have worked hard to recover from financial upheaval, transforming their country into a destination that can host five times its population each year. Because of its increased popularity in recent years, tourism is now Iceland’s number one source of revenue. 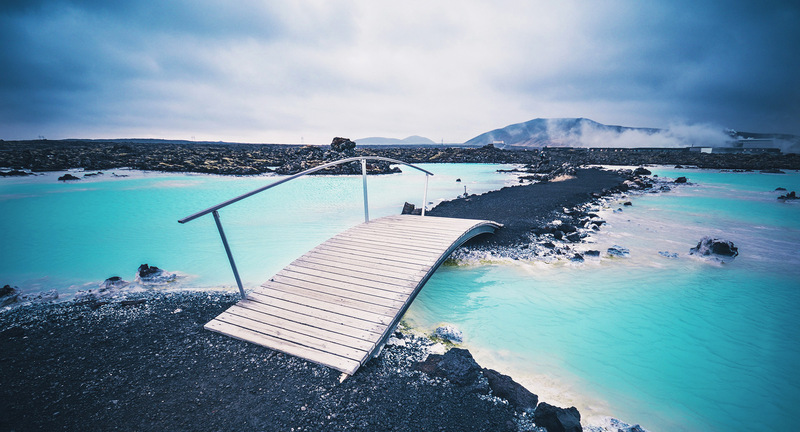 With stunning nature all around and the geothermal pools of the luxurious Blue Lagoon, Iceland is the ideal destination for a relaxing vacation outside of the standard beach city resorts. Our top suggestions are to visit the often overlooked Westfjords and the extremely popular Blue Lagoon. Welcome to the Westfjords, where Iceland’s dramatic landscapes come to a riveting climax and mass tourism disappears. Only ~10 percent of Iceland’s visitors ever see the region. In the south, you’ll see Jagged bird cliffs and broad kaleidoscopic beaches. Rugged dirt roads wind their way north along breathtaking coastal fjords and over enormous central mountains, revealing tiny fishing villages embracing traditional ways of life. In the far north, the Hornstrandir hiking reserve tops off the quiet region and is home to cairn-marked walking paths, which reveal indigenous birdlife, Arctic foxes, and ocean vistas. Even less visited, the Stander coast offers a unique end-of-the-line, mystical feel, geothermal springs, and the smallest of oceanside villages. The Blue Lagoon is the most famous geological attraction in Iceland, and for good reason. The geothermally heated water (70% sea water, 30% fresh water, at a perfect 38°C) is rich in blue-green algae, mineral salts, and fine silica mud, which condition and exfoliate the skin. The Blue Lagoon resort has been developed for visitors. With an enormous, modern complex of changing rooms, restaurants, a rooftop viewpoint and a gift shop, and landscaped with hot-pots, steam rooms, a sauna, a bar, and a piping-hot waterfall that delivers a powerful hydraulic massage. The draw of an Icelandic vacation is in the spa-like style of relaxation surrounded by the universal agreement of the country. And everywhere you go, you will find plenty of Instagram-able sights and views. Even during Iceland’s most popular season, bad weather (rain and intense winds) is not uncommon. The island’s fickle climate often means you can experience four seasons in a single day. The summer months, July and August, are Iceland’s warmest and have long been the most popular times to visit. And June, with its 24 hours of daylight, sees just about as many tourists as the peak summer months. Iceland can stay relatively warm through the first week of October, so planning a September visit can be ideal since much of the crowds have thinned as children return to school. May also provides plenty of daylight for sightseeing and warmer temperatures. But if you’re set on exploring the country’s hills and fjords, it may not be the best time to visit, as some roads remain closed while they thaw from winter’s snow cover. For serious hikers, the best time to visit is the summer, when all mountain roads are open and all of the most famous trails are accessible. Traveling from the U.S., you can stay in Iceland up to 90 days for tourist purposes without a visa, as long as your U.S. passport is valid for at least three months after your planned return to the United States. Also note, Iceland has some strict import restrictions. For a full list of regulations, see www.customs.is. For more detailed information on customs and entry/exit formalities, visit Lonely Planet’s Visas and Customs in Iceland page. The Blue Lagoon opened a beautiful new luxury resort earlier this year, which captures the natural beauty while offering the most relaxing amenities. As with any vacation, don't try to pack too much in. Take your time enjoying the natural beauty of Iceland’s fjords and glaciers, and the spa-like atmosphere of the Blue Lagoon. Relax and remember that this is a vacation you’re planning. It's about enjoying yourself. This is part 4 of our 2018 Dream Vacations series. Click here to view the whole series.